Cromwell or: How are they gonna keep ’em away from the farm once they’ve seen Karl Hungus? Philip Jenkins of Baylor U is probably our most perceptive commentator on religion. His views are almost always even-handed, even if he’s describing trends he’s not quite comfortable with. 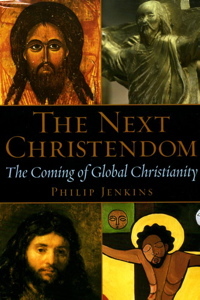 One cannot help but be extremely impressed when reading The Next Christendom: The Coming of Global Christianity. There he described, in the first edition of 2002, an ineluctable shift of Christianity south of the equator, long before it was popular to say so, long before Bergoglio became Francis. What’s impressive about his writing is that according to him–even though Jenkins himself appears to be a very mildly liberal Episcopalian, even though he seems to be squirming in his seat as he writes the words–Christianity will become much more “conservative and supernaturalist” than comfortable for First World Christians. What’s more, he predicts a shift of focus away from petty First World bickering to real Third World problems. Great read and a must read. Much to my chagrin, Jenkins seems to come too close to something like an anti-pagan supersessionism when he ignores how the penetration goes both ways. The Rick Perry episode I mentioned here is an example of what I’m talking about. The governor thinks the secularists are persecuting Christians when “They can come in very large ways like the war on terror or our freedoms can be taken away in small ways like the removal of a Christmas tree from a classroom.” The mention of the Christmas tree is peculiar because, as any pedantic village atheist will tell you, it’s (GASP!) a (spoiler alert!) 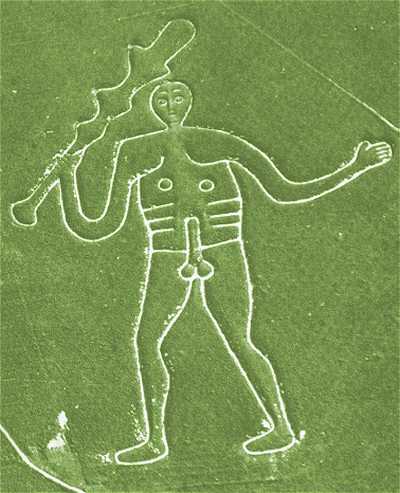 pagan symbol. This should give pause to those who are worried about the leveling and cultural destruction globalism leaves in its wake. 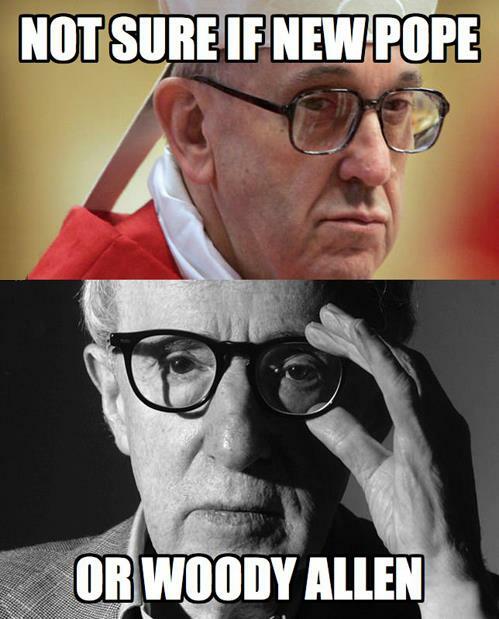 Why imprison oneself in hegemony-envy of the Catholics like Gramsci? Why wish for a St. Francis to radicalize the multitudes like Hardt and Negri? 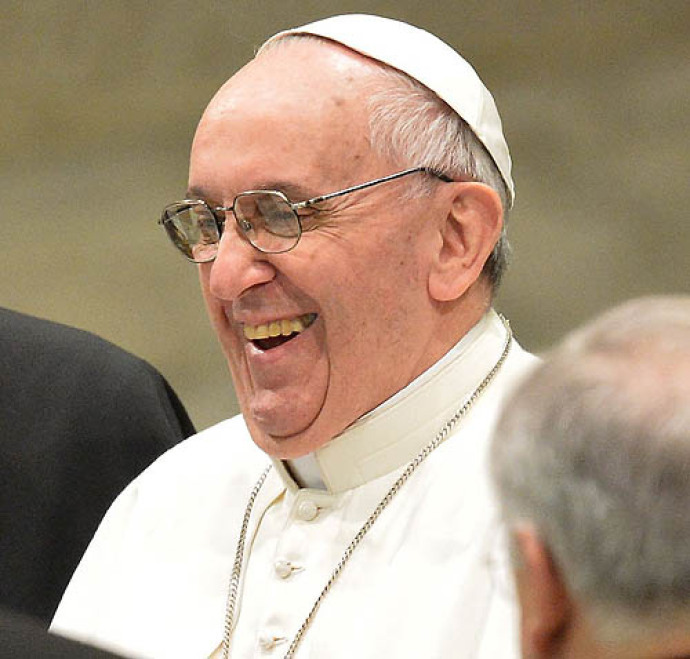 Why, when there’s pope Francis and the hybrid God and the hybrid institution he represents? He’s also from the Global South.